Name one hurdle your business is currently facing that you would like help with. What marketing channels are you using to target and convert more customers? Startup, wind down, drink up... every Friday. 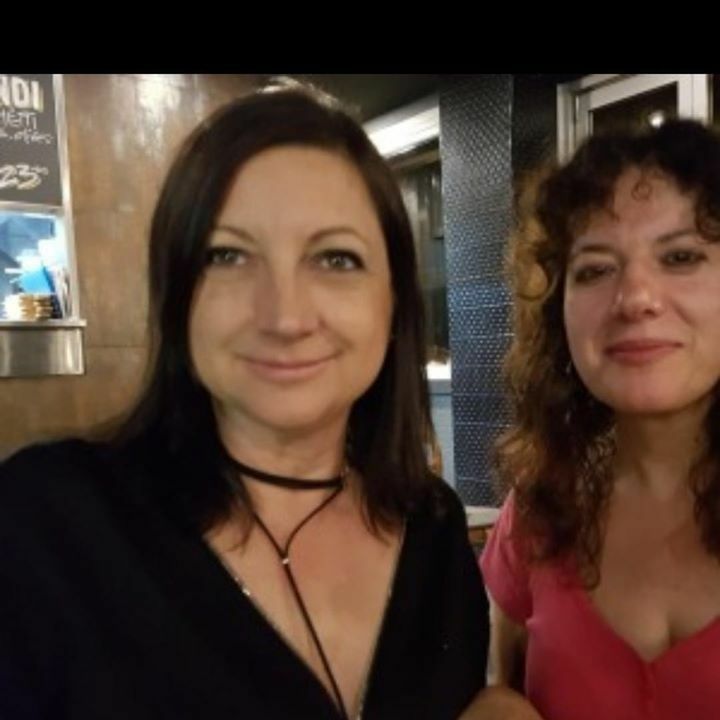 We will have a core drinking venue, to be a place for Sydney startup folks to pop in for a drink and find someone that they know. 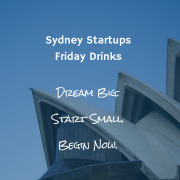 And every few Fridays we will deliver an event in a different co-working space based in Sydney. We aim to include everyone and help develop a stronger startup eco-system that promotes startups and keeps us connected.